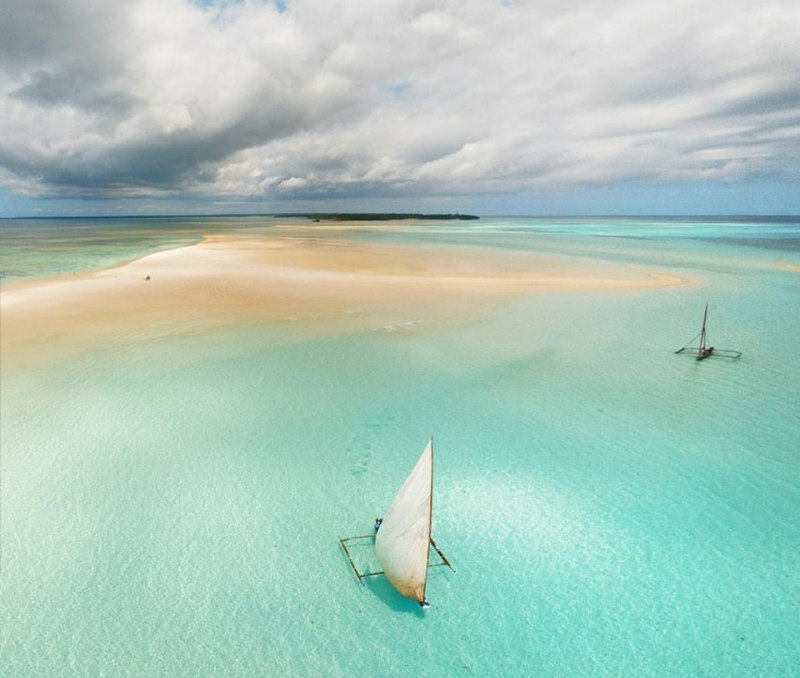 Zanzibar is a carefree island paradise where the scent of vanilla and cinnamon lingers in the air and white-sailed dhows leave shimmering trails in the turquoise Indian Ocean. 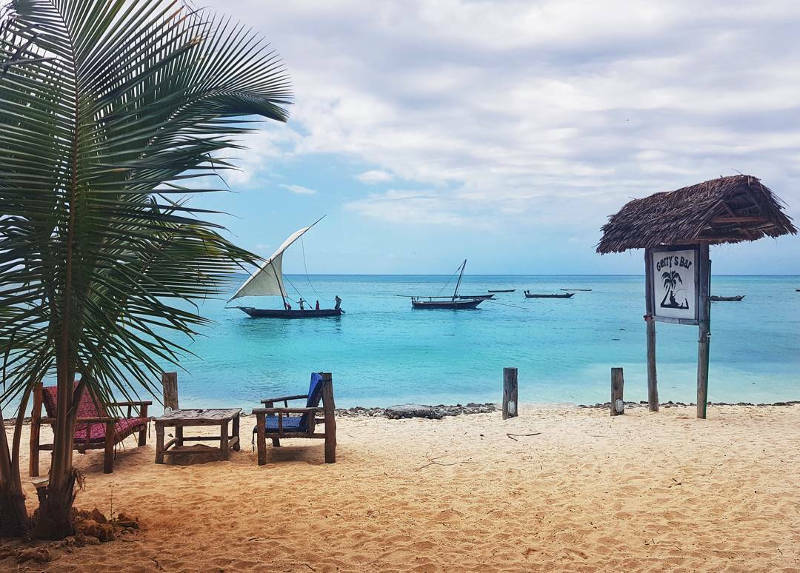 But while Zanzibar is famous for its spicy tang and idyllic beaches, some of the most magical experiences you will have are diving in Zanzibar. 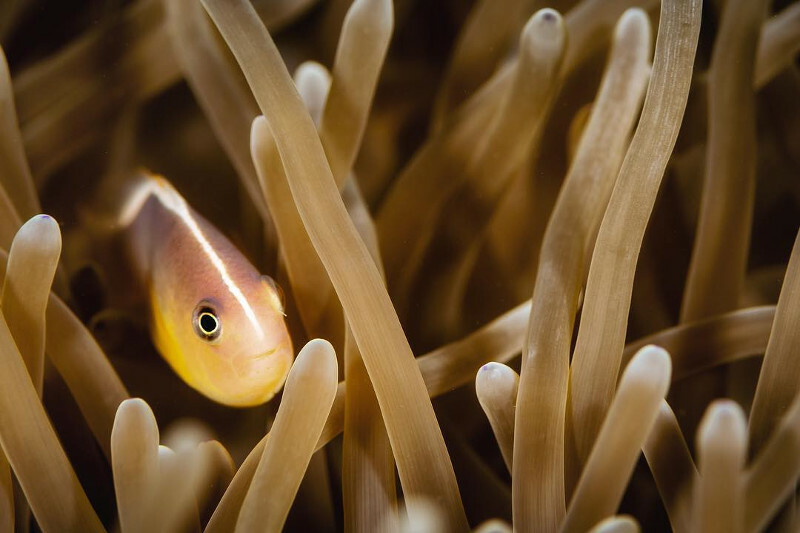 Surrounded by extraordinary underwater landscapes alive with strange and wonderful marine creatures, Zanzibar is a dream destination for scuba divers. It is home to the great underwater safari and some of the best dive sites in Africa, and according to many pro divers, the world. From exploring eerie ancient wrecks and braving night dives, to swimming with manatees and making friends with bottlenose dolphins, diving in Zanzibar is wonderfully diverse and utterly unforgettable. With average water temperatures of 27 degrees Celsius and visibility between 20 and 60 metres, it is a great diving destination throughout the year. The rainy seasons are from March to May and November to December. 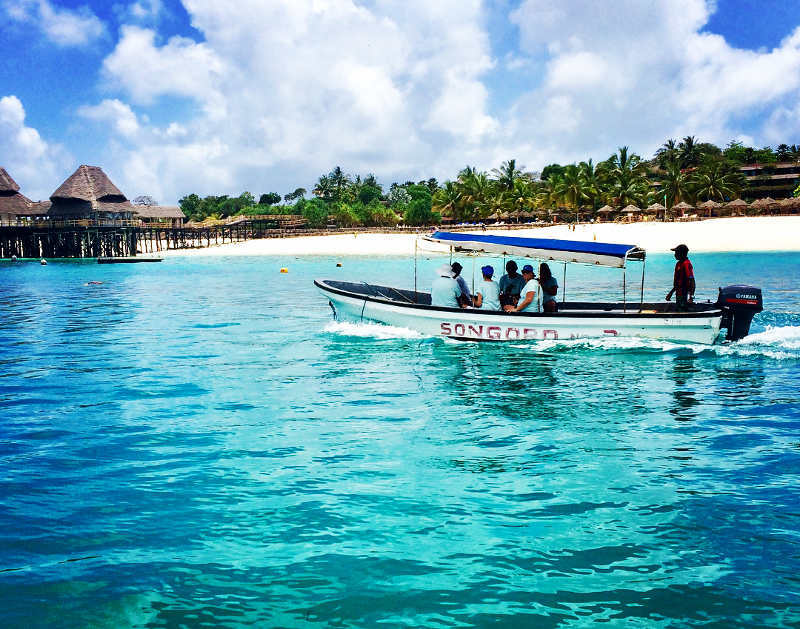 February, March, July, and August are considered the best months for diving in Zanzibar, but the high season typically spans July to September and December to January. 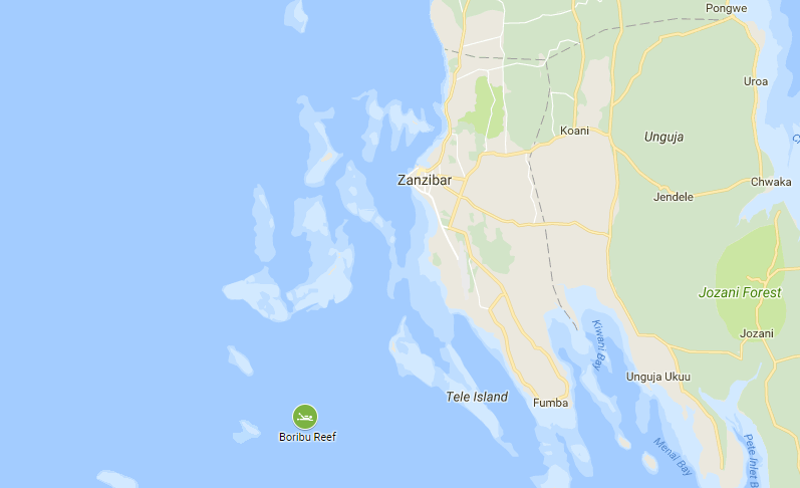 Unguja Island, which is commonly known as Zanzibar Island, is the largest island in the Zanzibar archipelago. It is home to Stone Town, the heart and soul of Zanzibar, and surrounded by a selection of tiny islands that offer sublime dive sites and marine encounters. 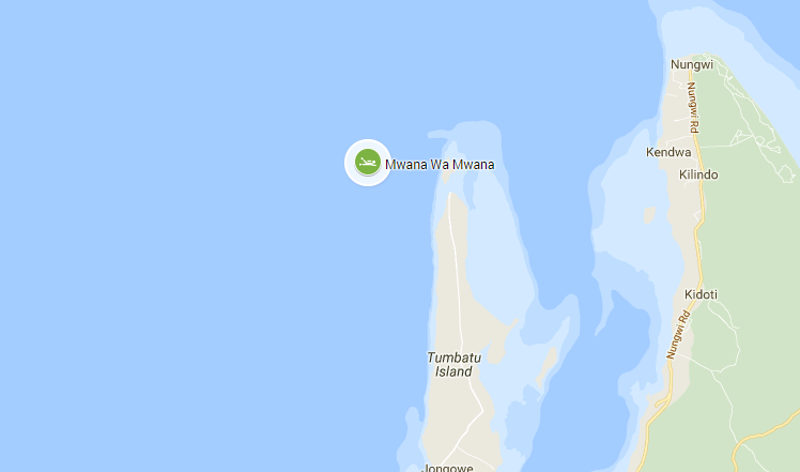 Visibility around Unguja Island is usually between 20 to 60 metres. With its spectacular underwater mountain landscape and abundant marine life, Leven Bank is regarded as one of the best dives in Zanzibar. Set in the open ocean with drops from 12 to 55 metres and strong currents, it is only for advanced divers. 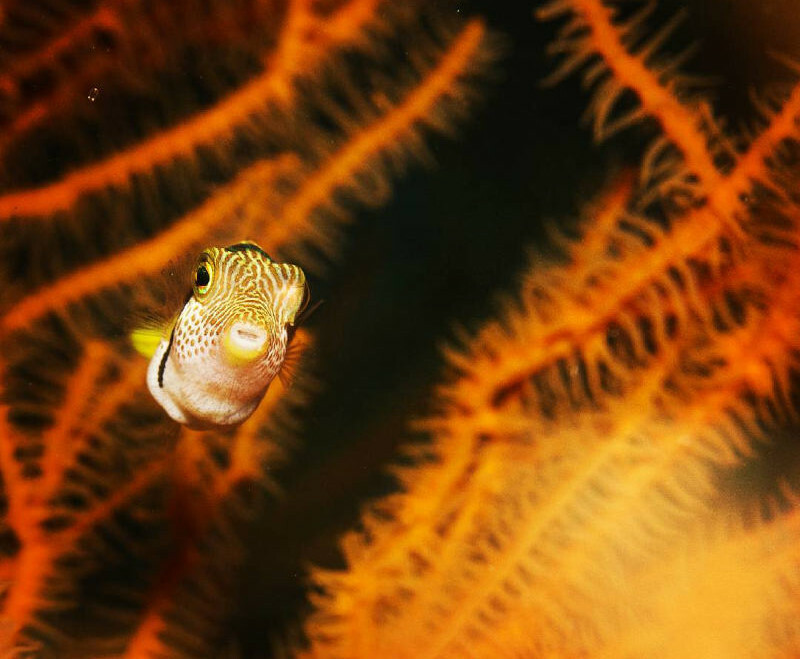 Along with an amazing array of corals, some of the creatures you will encounter when diving Leven Bank include: whitetip reef sharks, dolphins, rays, rainbow runners, honeycomb moray eels, barracudas, tunas, bluefin trevallies, guitarfish, triggerfish, marbled electric rays, Napoleon wrasse, groupers, and nudibranchs. Set side by side and with maximum depths of 12 and 16 metres, these two dive sites offer an awe-inspiring reef dive for novice divers. Huge bommies adorned with flamboyant coral formations create a magical underwater landscape that perfectly captures the colourful soul of the Indian Ocean. 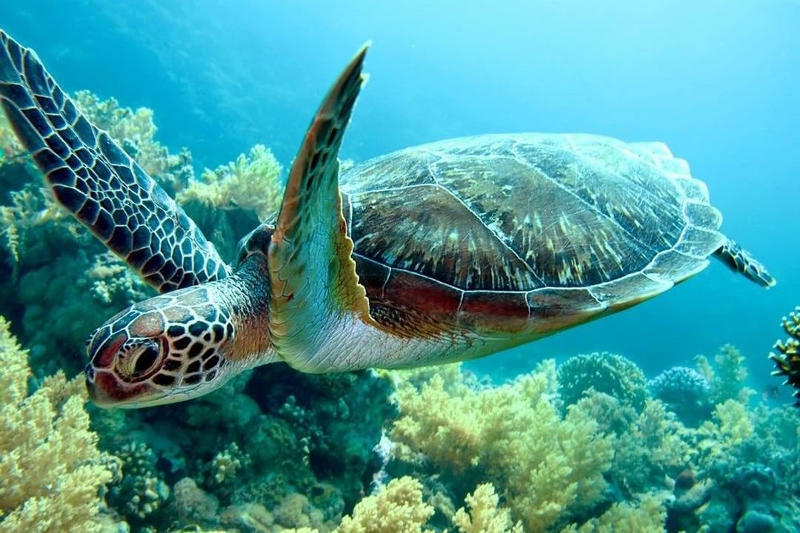 Some of the marine animals you will encounter while diving these two sites include: reef sharks, dolphins, barracudas, snappers, silver sweetlips, Napoleon wrasse, groupers, parrotfish, surgeonfish, and lobsters. This pristine underwater reef with its strange columna corals and impressive mountains of kaleidoscope corals, Gorgonian sea fans, and massive barrel sponges, is one of the best dive sites in Zanzibar. Plunging to depths of 30 metres, it is a great site for experienced divers. 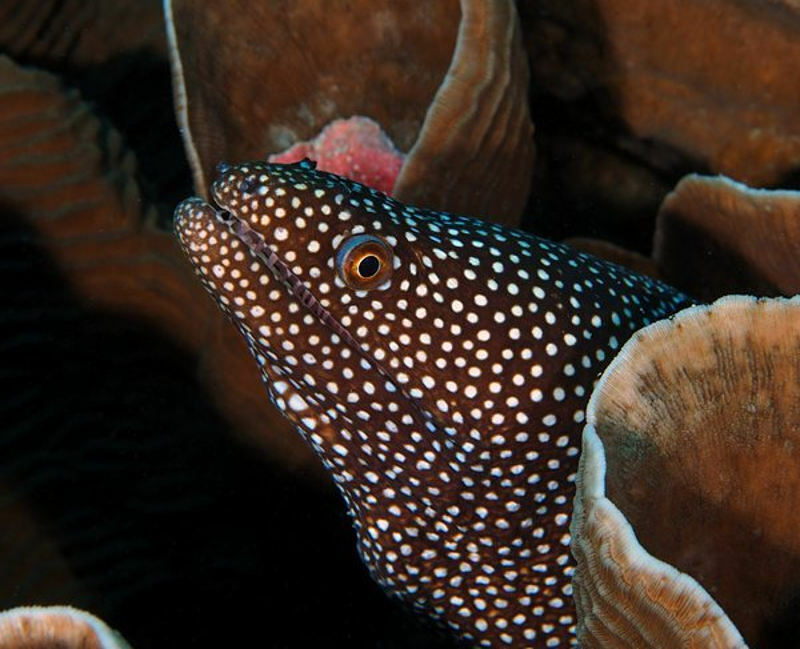 The aquatic inhabitants of this dive site include: lobsters, moray eels, barracudas, and bluefin tunas. 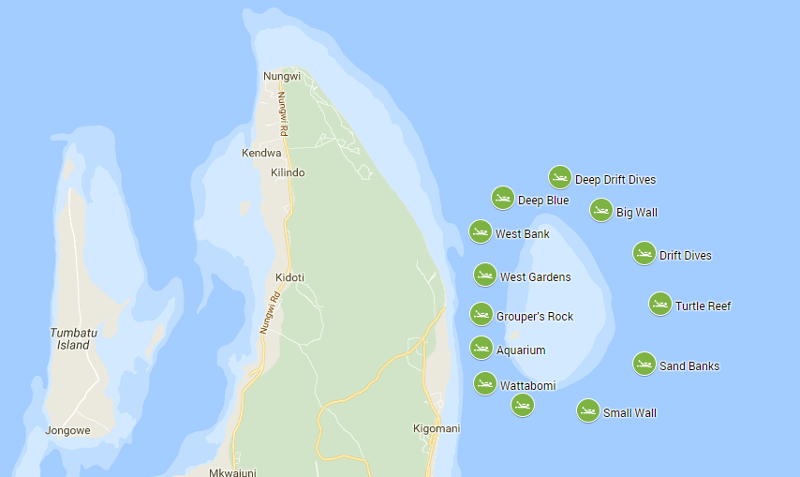 Other great dive sites around Unguja Island include: Kendwa Reef, Renco Bommi, Shane’s Reef, Chakatuni, Coral Garden, Mbwangawa, Turtle Gap, Haji, Kichafi, Misoli, and Leon’s Wall. Some of the best dive sites and wreck dives around Stone Town include: Pange Reef, Nyange Reef, Murago Reef, Pegasus Wreck, Bahari Wreck, Great Northern Wreck, and Bawe Island. Situated about 4.5 kilometres off the north-eastern coast of Unguja Island, Mnemba Island is a private island surrounded by magnificent coral reefs that are a marine reserve and home to some of the best diving spots in Africa. 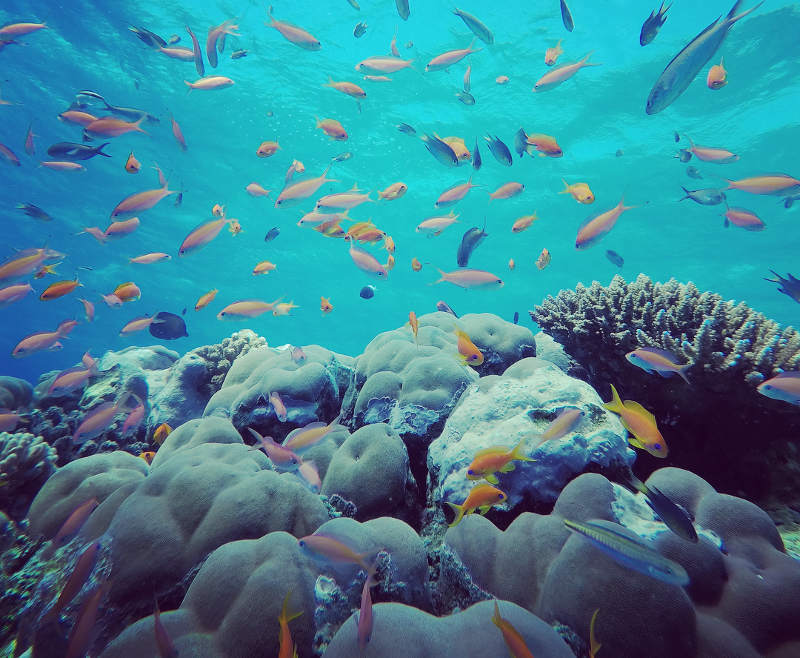 Whether you are an experienced scuba diver, just starting out, or more of a snorkel and fins kind of person, Mnemba Island offers incredible underwater opportunities for everyone. 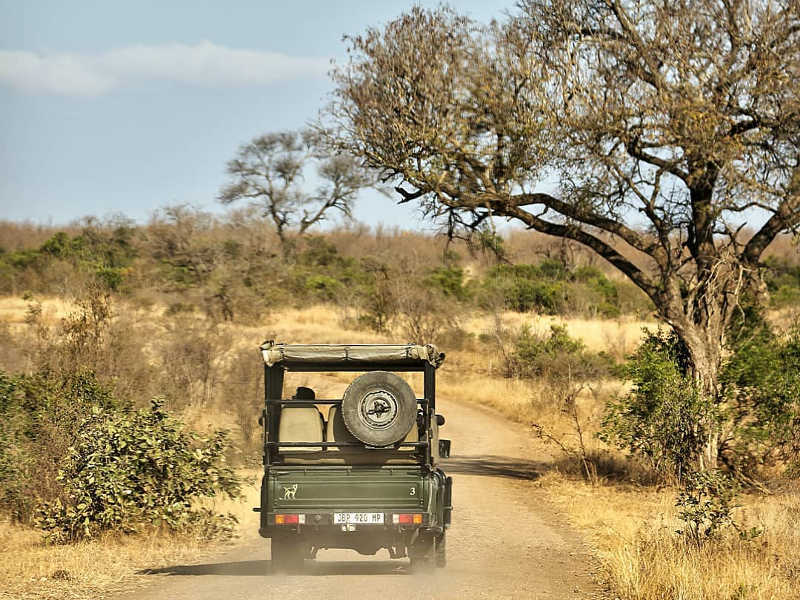 Visibility around Mnemba Island is usually fantastic with an average of 10 to 30 metres. Arguably one of the most famous dive sites in Zanzibar, Wattabomi is a sensational underwater landscape that slopes gently from 6 to 30 metres. Wattabomi is great for drift and reef dives and ideal for beginners and experienced divers. Enormous coral bommies and plate corals create a dazzling kaleidoscope of colour and a playground for fascinating marine creatures. 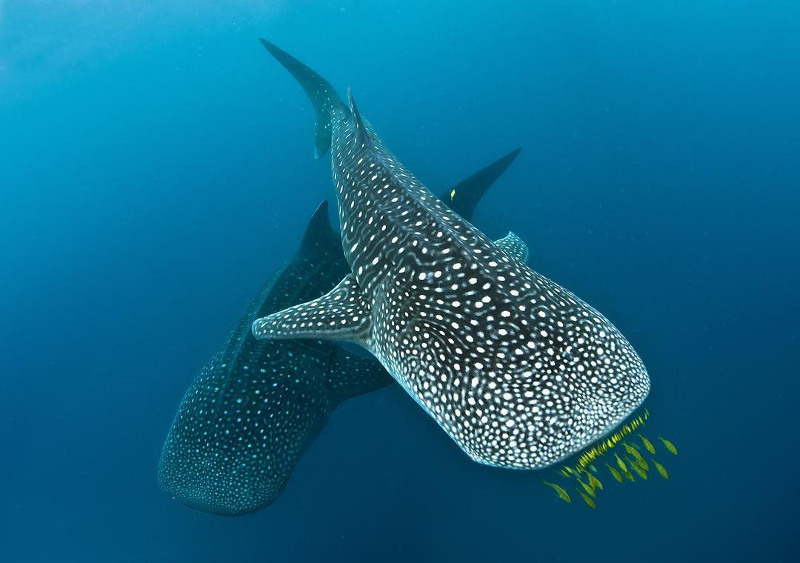 Some of the residents include: bottlenose dolphins, angelfish, blue-spotted stingrays, black snappers, groupers, red-toothed triggerfish, flounders, octopuses, scorpionfish, stonefish, frogfish, and trevallies. Dropping from 2 to 30 metres, Kichwani is an almost vertical wall that is a great drift, wall, and reef dive and ideal for newbies, experienced divers, and snorkellers. Drift with the gentle current or plunge into the azure depths in search of curious white tip reef sharks and spectacular Napoleon wrasse. 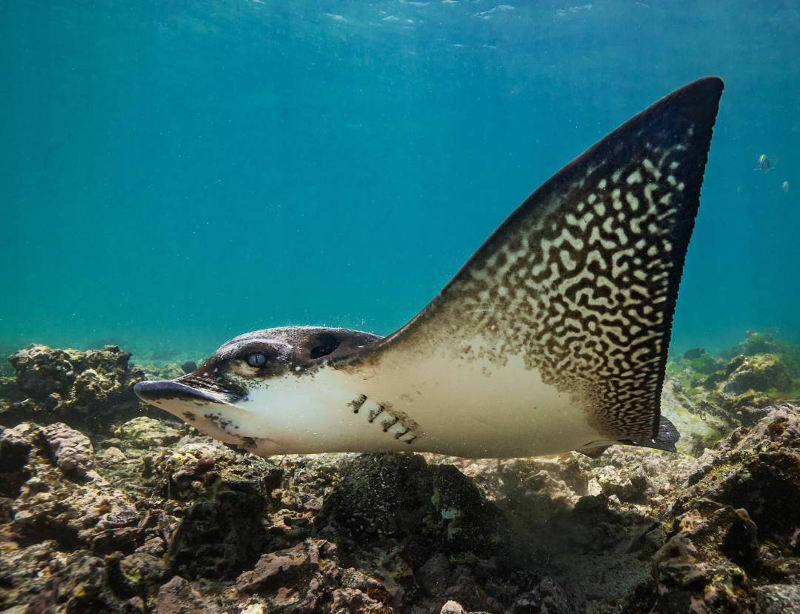 Other marine creatures that are commonly encountered around Kichwani include: torpedo ray, crocodile fish, moray eel, scorpion fish, leaf fish, clownfish, trumpet fish, frogfish, mackerel, snappers, goatfish, and nudibranchs. With depths between 14 and 70 metres and strong currents, Big Wall is best suited for experienced divers in search of a spectacular wall or deep dive. A smooth descent along a vertical wall will reveal glorious overhangs and mysterious caves adorned with soft and hard corals and sponges, while the deeper sections may offer encounters with larger pelagic fish. Some of the marine animals you may encounter include: moray eels, dolphin fish, lobsters, giant green turtles, tunas, rainbow runners, barracudas, Napoleon wrasse, groupers, rays, unicorn fish, batfish, and hammerhead sharks. 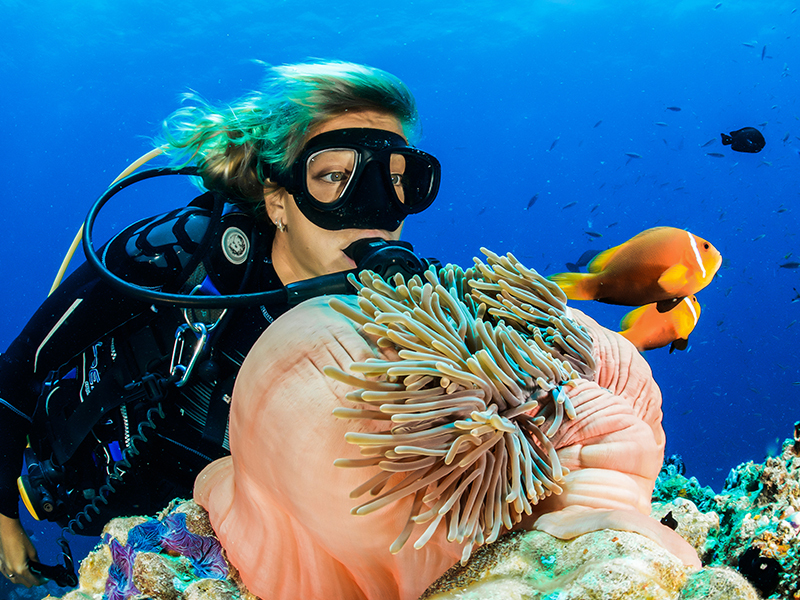 Considered one of the most scenic dive sites in the Mnemba Atoll and with a sloping coral wall between 10 to 24 metres, the Aquarium is a superb reef dive for beginners and snorkellers. Hard lettuce corals create a mesmerising backdrop for encounters with remarkable marine creatures. 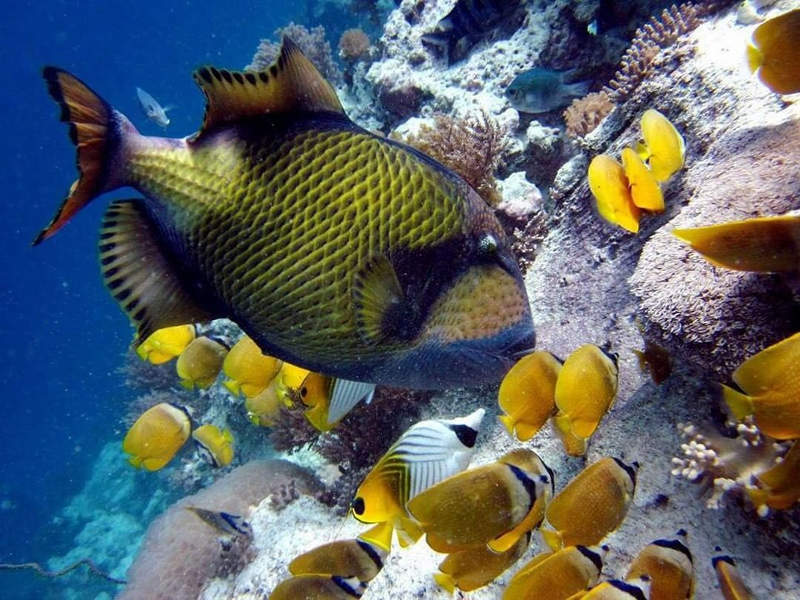 Some of the inhabitants include: green turtles, goatfish, snappers, bluefin trevallies, butterflyfish, rays, parrotfish, surgeonfish, Moorish idols, wrasses, moray eels, crescent tail big eyes, lionfish, lobsters, silver sweetlips, fusiliers, and bigmouth mackerels. 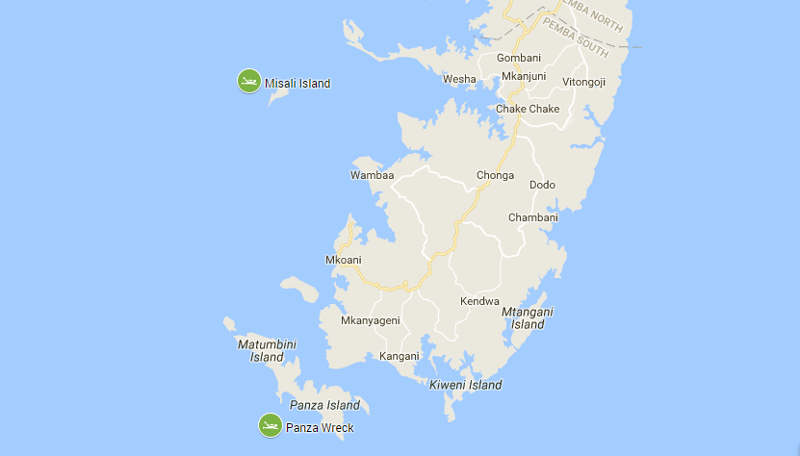 Other great dive sites around Mnemba Island include: Turtle Reef, Sand Banks, West Banks, Small Wall, Grouper’s Rock, Jack Fish Spot, and West Gardens. Situated to the west of Unguja Island and surrounded by shallow reefs, Tumbatu Island is a great spot for beginner divers. A gentle sloping reef from 5 to 12 metres and beautiful coral gardens have helped earn Mwana Wa Mwana a reputation as one of the nicest dive sites in Zanzibar. And many who have explored the turquoise waters surrounding the island have said it has the best variety of corals in the world and have likened it to the reef in “Finding Nemo”. 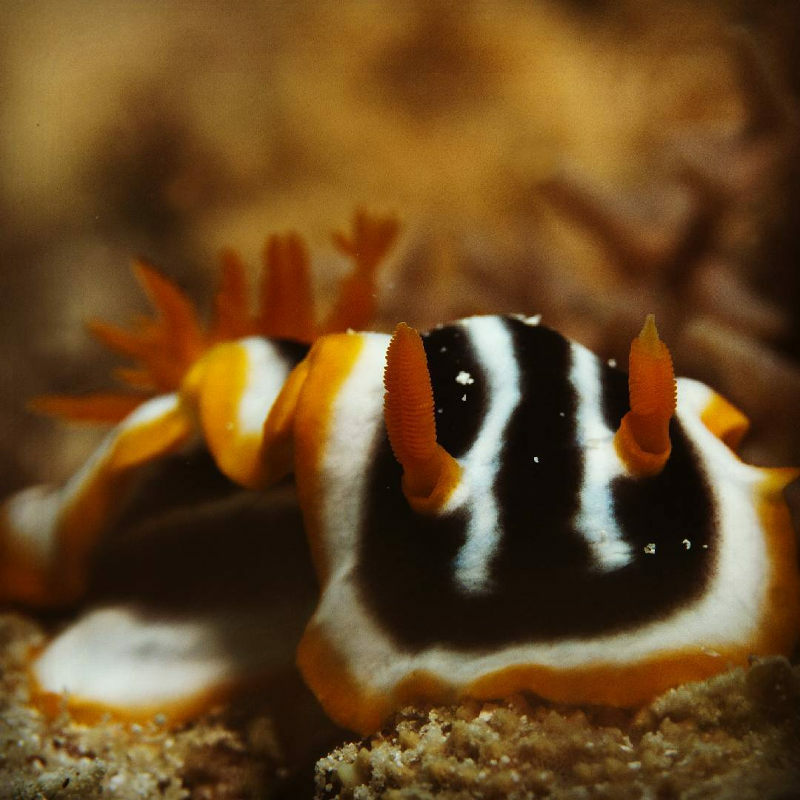 Marine life includes: blue spotted stingrays, leaf scorpionfish, frogfish, ribbon eels, green turtles, octopuses, moray eels, sweepers, seahorses, cuttlefish, and nudibranchs. 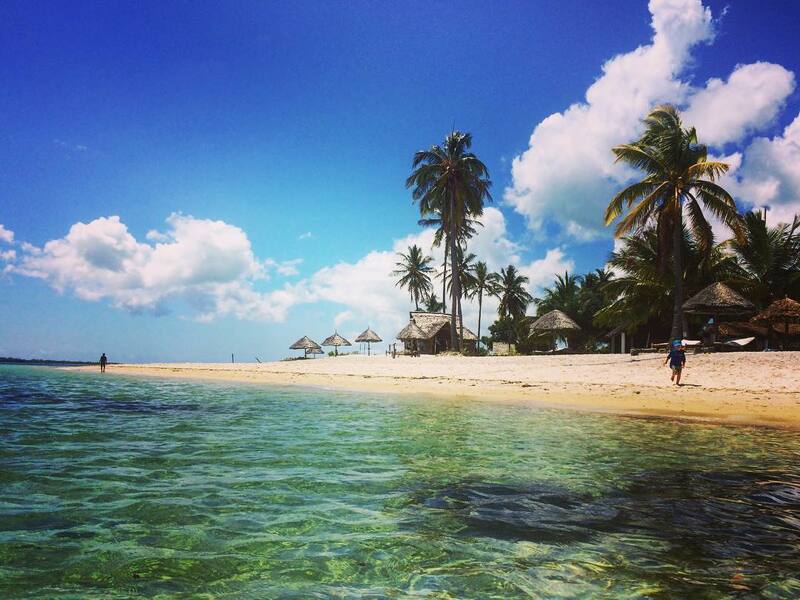 Pemba Island is a remote paradise of sunshine and serenity about 50 kilometres north of Unguja Island. 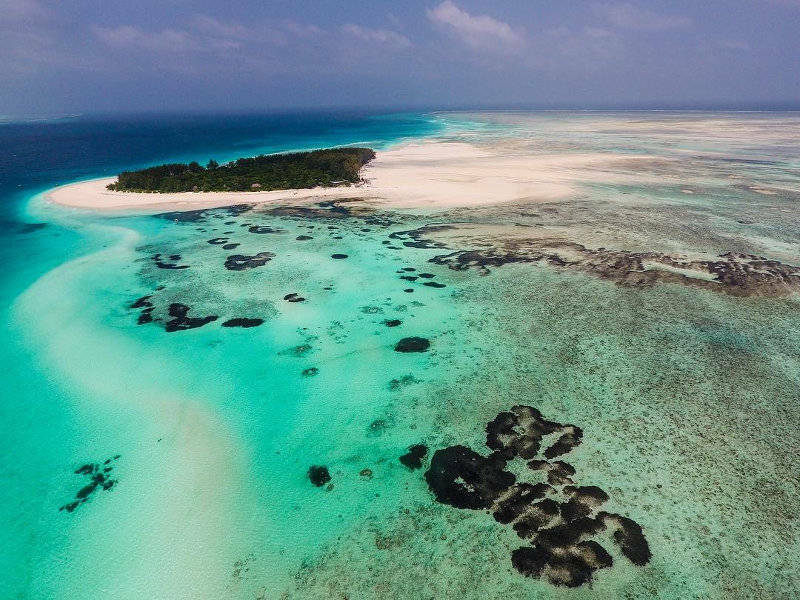 Along with its untouched coral kingdoms and abundant marine life, Pemba Island is also home to ancient ruins and a history alive with hoodoo magic. It is known as the “Green Island” because of its wild greenery. 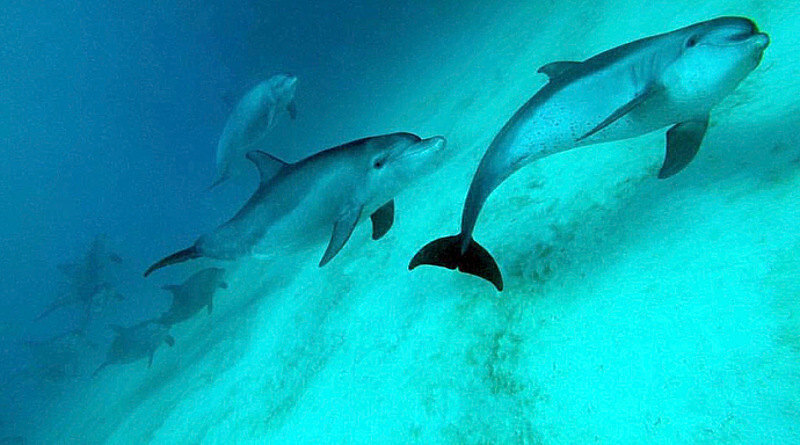 Pemba Island offers some of the best diving in Zanzibar and the top dive sites in the world. Visibility around Pemba Island ranges between 30 to 40 metres. 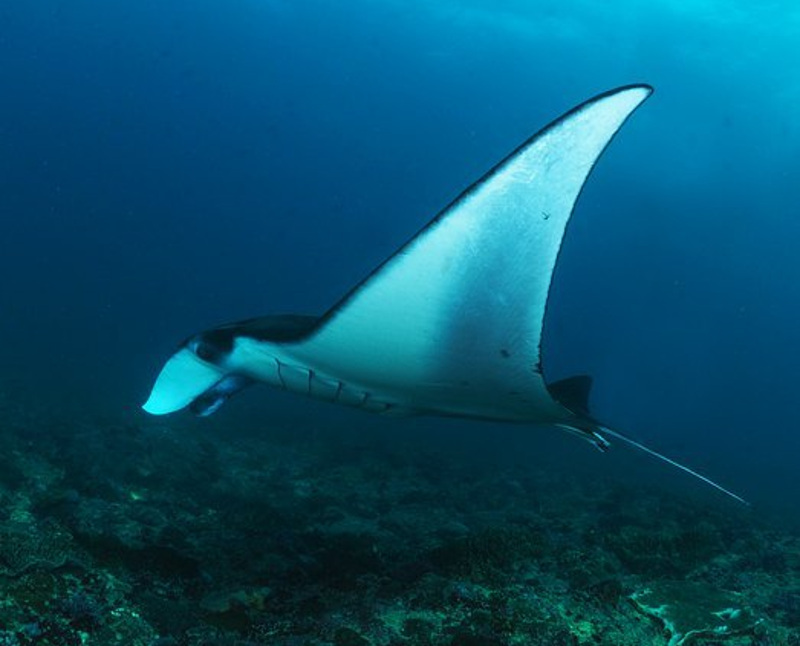 With depths of 40 metres, Manta Point is for experienced divers only. 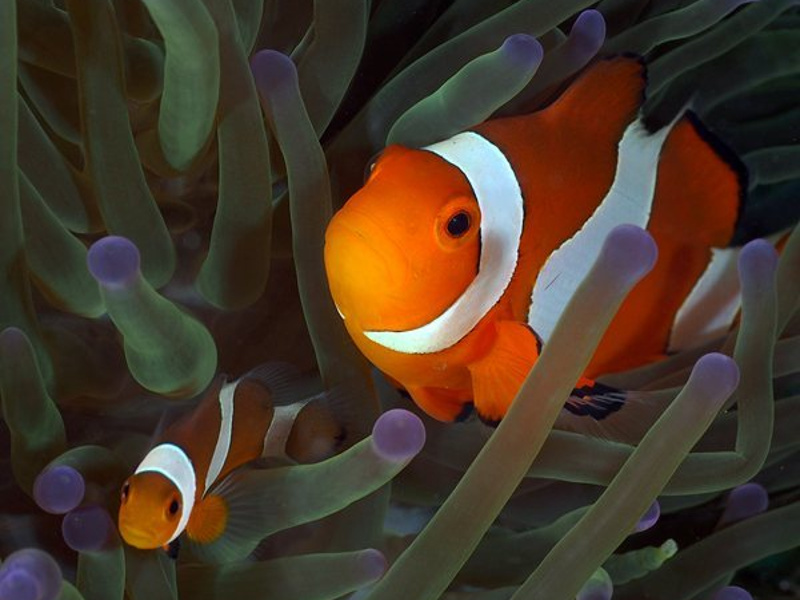 It is a magnificent chain of three seamounts adorned with vibrant coral gardens and blooms of tropical fish. 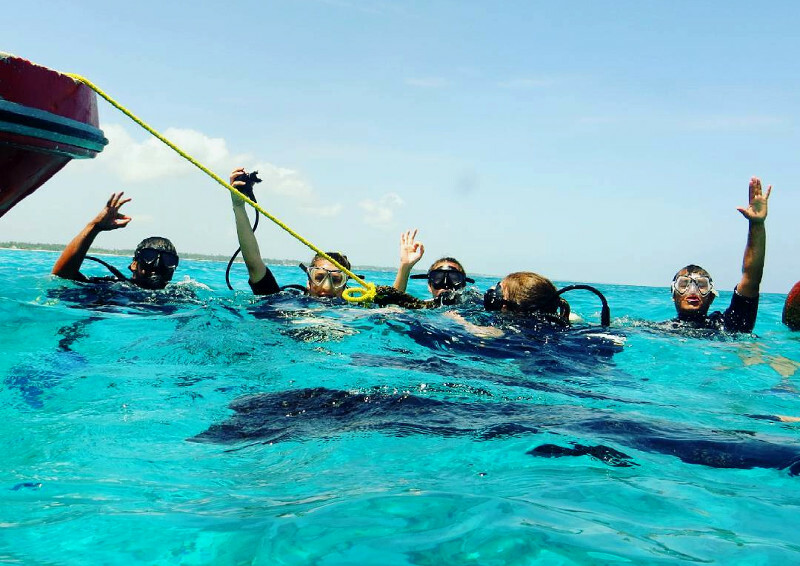 Plunge into its crystal depths between January and March and you may find yourself gliding beside devil rays or watching eagle rays using the pinnacles as a cleaning station. 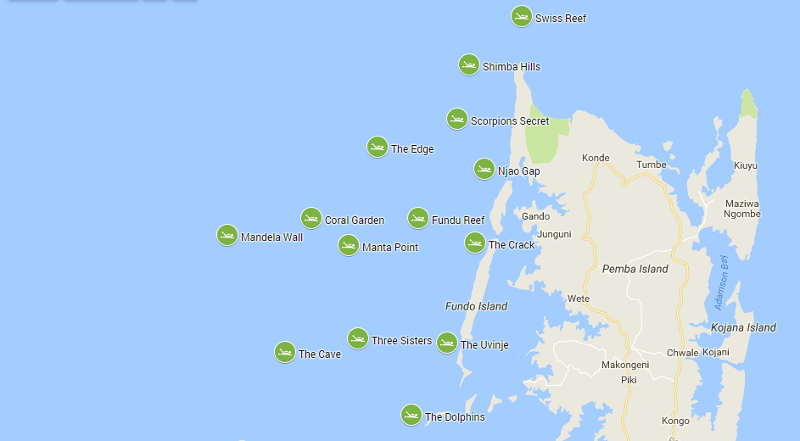 Other marine life around Manta Point includes: surgeonfish, reef sharks, turtles, jackfish, clownfish, trevallies, titan triggerfish, puffer fish, and lots of sea stars. Starting at about 3 metres and dropping an astonishing 60 metres into the big blue, Fundu Gap offers excellent diving opportunities for all levels of divers and snorkellers. Fundu Reef is made up of five dive sites (Mandela Wall, Pinnacle, Coral Garden, Crack, and South Wall) that boast incredible coral mounds and caverns. 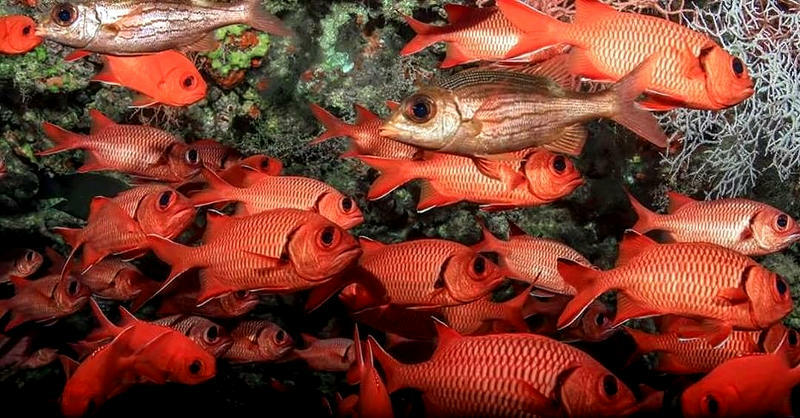 Some of the inhabitants of Fundu Reef include: eagle rays, Napoleon wrasse, barracuda, sweetlips, humphead parrotfish, and kingfish. 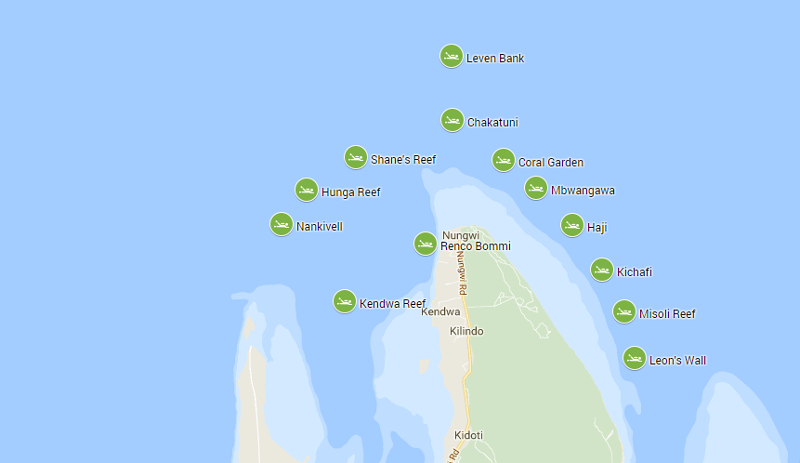 Other great dive sites around Pemba Island include: Njao Gap, Swiss Reef, Shimba Hills, Uvinje Gap, Pole Pole Mountain, Scorpions Secret, Emerald Reef, and Lighthouse. With gentle turquoise depths of 5 metres to deep indigo depths of 40 metres, the dive sites surrounding Misali Island are ideal for beginner and advanced divers. Makarere Reef, Coral Mountain, and Mapinduzi Reef are three of the most popular dive sites surrounding Misali Island. 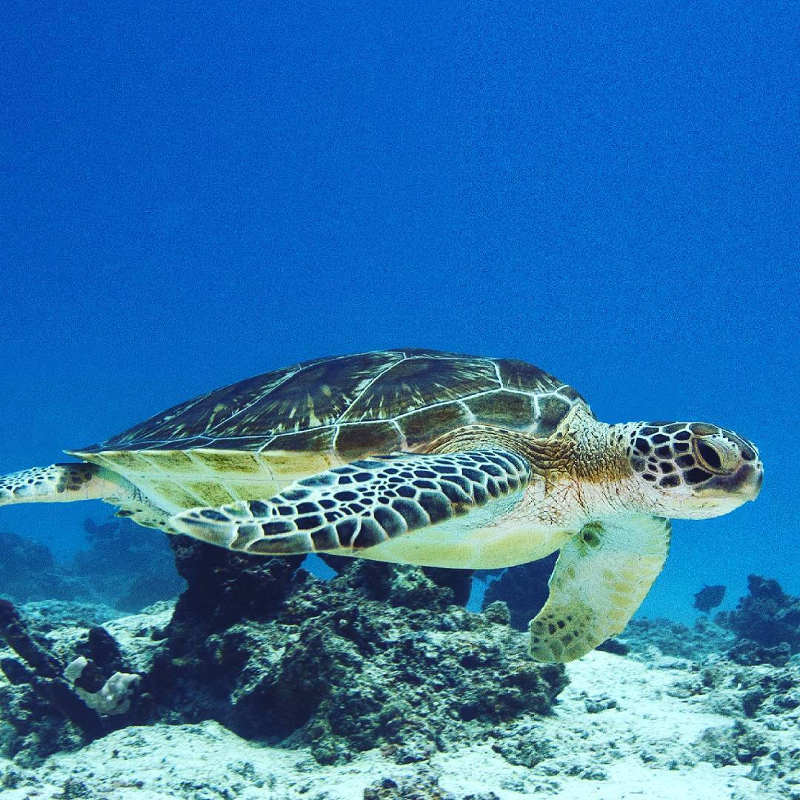 Over 300 species of coral and marine creatures such as hawksbill turtles, dolphins, barracudas, wahoo, eagle rays, Napoleon wrasse, bluefin trevallies, lionfish, humphead parrotfish, and nudibranchs can be found around Misali Island. Resting 14 metres below the surface, inside a glorious passage on the southern tip of Pemba Island, is the enchanting Panza “Paraportiani” Wreck which was sunk in 1967. Although it is a fairly shallow dive, strong currents make it more suitable for advanced divers. Wonderful lighting and interesting tunnels make it an incredibly scenic dive, while residents such as lionfish, trevallies, juvenile Napoleon wrasse, groupers, glassfish, unicorn fish, and crabs offer magical marine encounters. 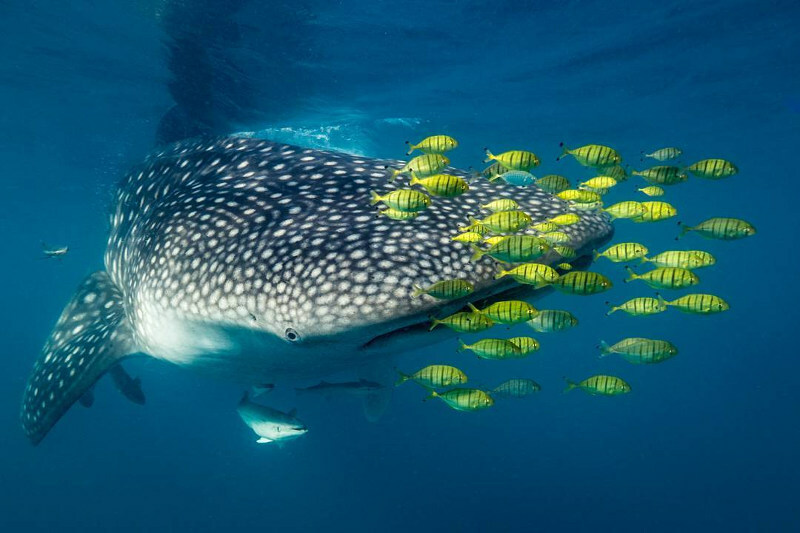 Mafia Island is a secret paradise where flying foxes and pygmy hippos live amongst citrus and banana trees and gentle whale sharks glide through the glittering ocean. With its pristine walls, slopes and channels, and over 400 fish species, this unexplored tropical island is considered the best dive location in Tanzania. Almost all the dive sites on Mafia Island are at depths of less than 30 metres, making it a dream destination for sports divers. Visibility around Mafia Island is usually between 5 to 40 metres. Perhaps the most famous dive site in Chole Bay, Kinasi Pass is a spectacular tapestry of coral pinnacles, rock islands, and mysterious overhangs. With strong currents and maximum depths of 26 metres, Kinasi Pass is reserved for advanced divers wanting to experience a fantastic drift dive. 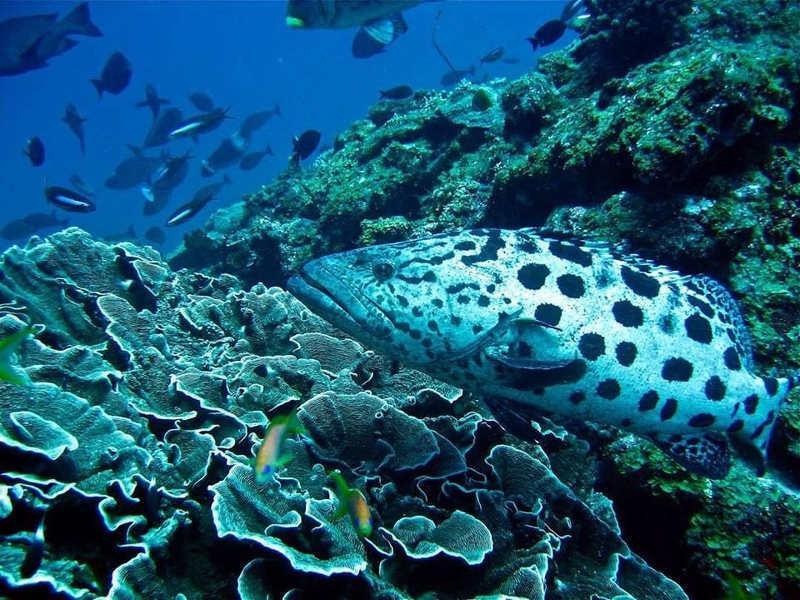 Along with an array of corals, some of the inhabitants of Kinasi Pass include: giant potato groupers, turtles, barracudas, parrotfish, garden eels, pelagics, and reef fish. Situated outside of Chole Bay, Dindini Wall comprises of a north and south wall that drops from 8 to 28 metres into the warm Indian Ocean. Due to its location in the open ocean, strong currents can pose a challenge to inexperienced divers, so these two dive sites are reserved for advanced divers. Caves, overhangs and an archway teeming with corals and marine life such as dolphins, groupers, sharks, turtles, rays, and reef fish make Dindini Wall an exciting and colourful dive. 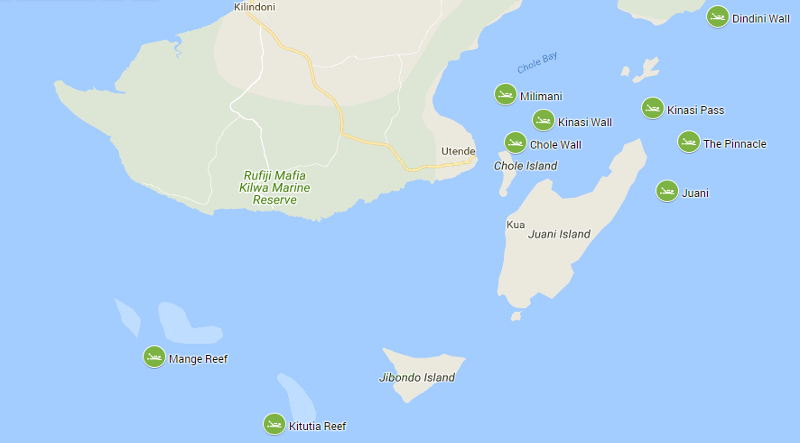 Other great dive sites around Mafia Island include: Milimani, Coral Gardens (Utumbi), Chole Wall, The Pinnacle, Kinasi Express, Jina Reef, Juani, Kitutia Reef, and Mange Reef. 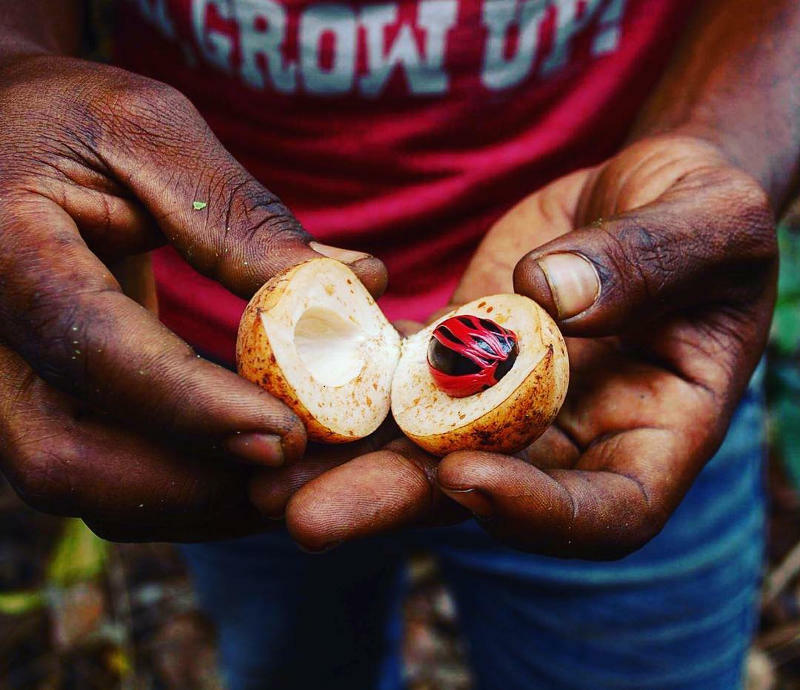 When you have returned to the shores, embark on an obligatory tour through a shamba (spice farm) to discover why Zanzibar is known as the “Spice Islands”, or try strange and tantalising street food such as octopus curry and urojo at Forodhani Gardens. And when the sun begins to drift towards the horizon, cheers to another beautiful day in paradise with a dawa cocktail on one of the many dreamy beaches. 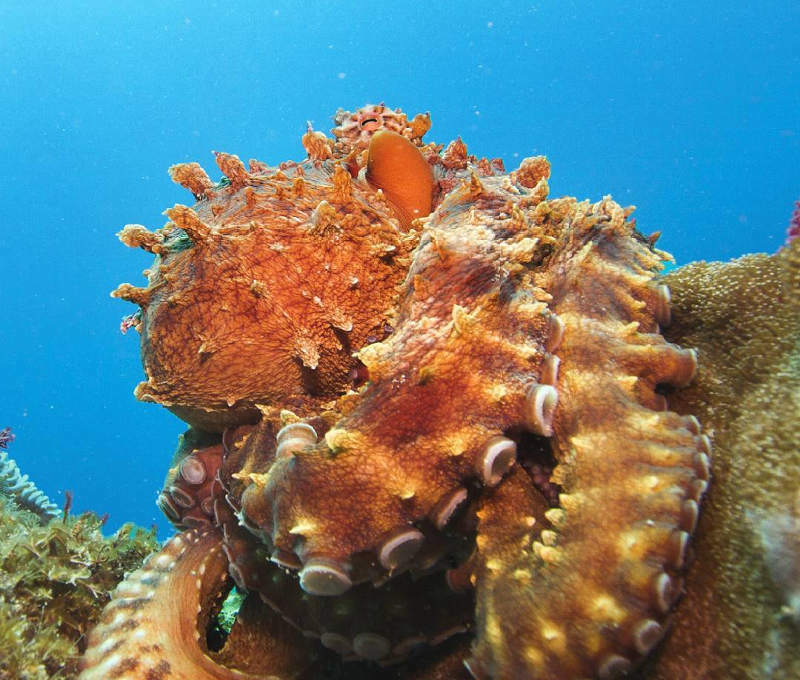 Avoid all physical contact when diving in Zanzibar. Marine life and corals are fragile and even a simple touch can destroy entire reefs. 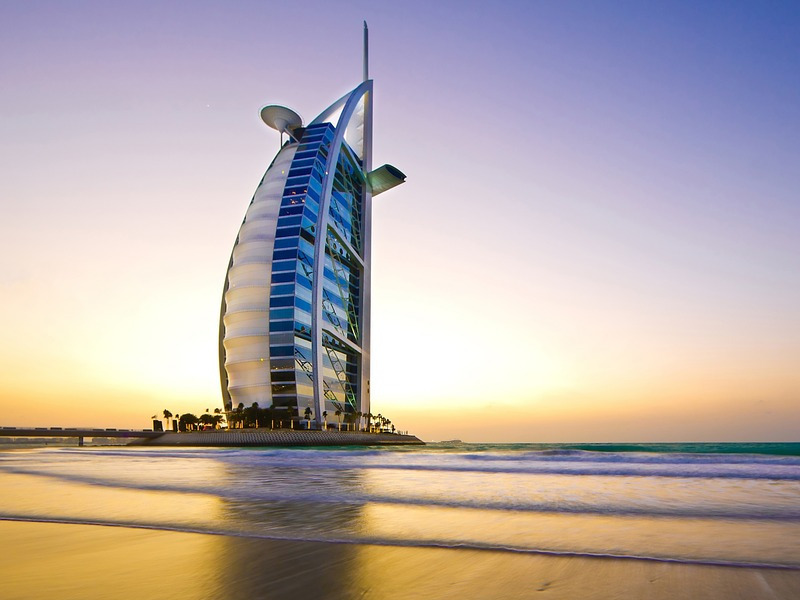 Support local businesses by using small local companies for diving trips and PADI courses. Find your Mango flight to Zanzibar and compare and book more cheap flights! I am interested in snorkrlling. 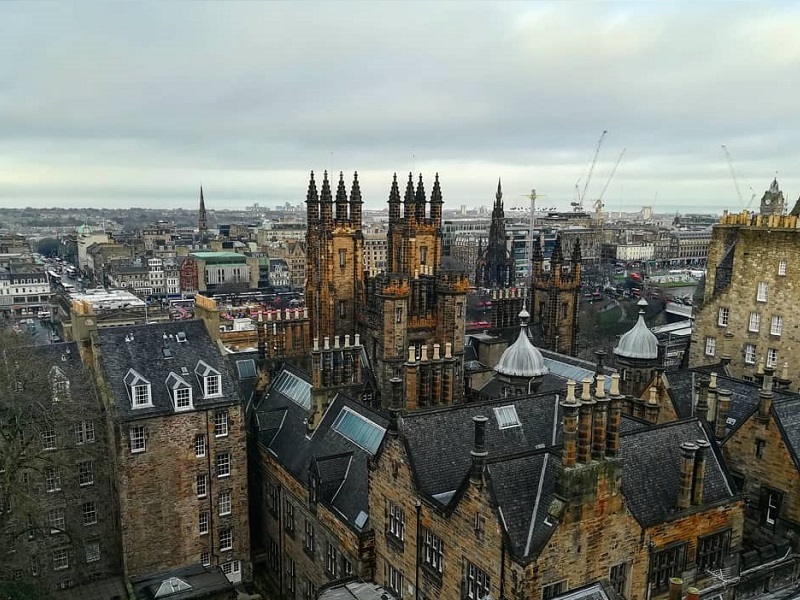 where are the best places? Beautiful place to be. I highly recommend.